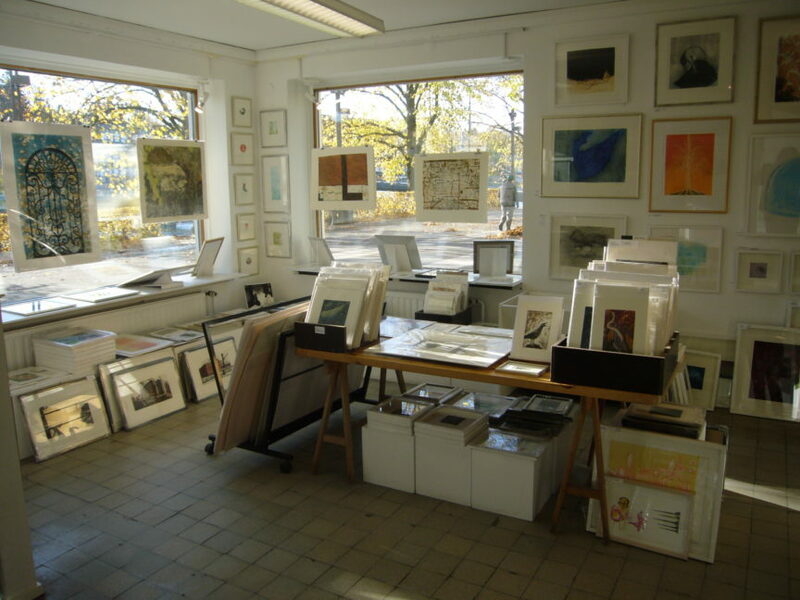 Since 1986 the association has had its own gallery, located centrally by the river Aura. Every year about 12 exhibitions representing various fields of visual arts take place in the gallery. In addition to exhibitions the association arranges its own event in the gallery once a year. Events have included graphic sales and several theme-exhibitions. Exchanges with other artist associations are common and artists from e.g Tampere, Hyvinkää, Jyväskylä, Lahti, Vaasa, Åland Islands and Uppsala (Sweden) have exhibited at Joella. During the past few years graphic artists have also been invited to have their private exhibitions at the gallery. A sale collection representing the works of the members is also located at the gallery.